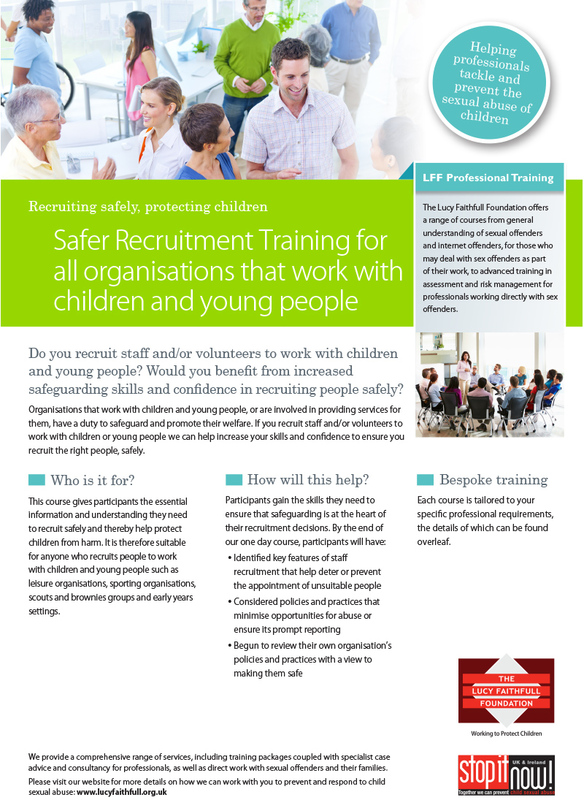 This course gives participants the essential information and understanding they need to recruit safely and thereby help protect children from harm. 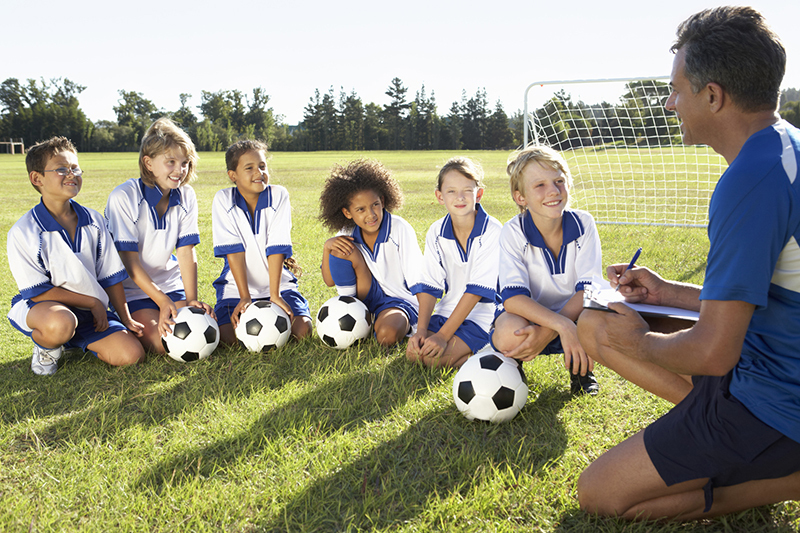 It is therefore suitable for anyone who recruits people to work with children and young people such as leisure organisations, sporting organisations, scouts and brownies groups and early years settings. "I would recommend it if they were going to be sitting on interview panels as it's very informative." "I expected the training to be quite 'dry' and theoretical - but in actual fact was very hands on and relevant - a very valuable course." "Really liked the good interview questions. V useful! Great course."